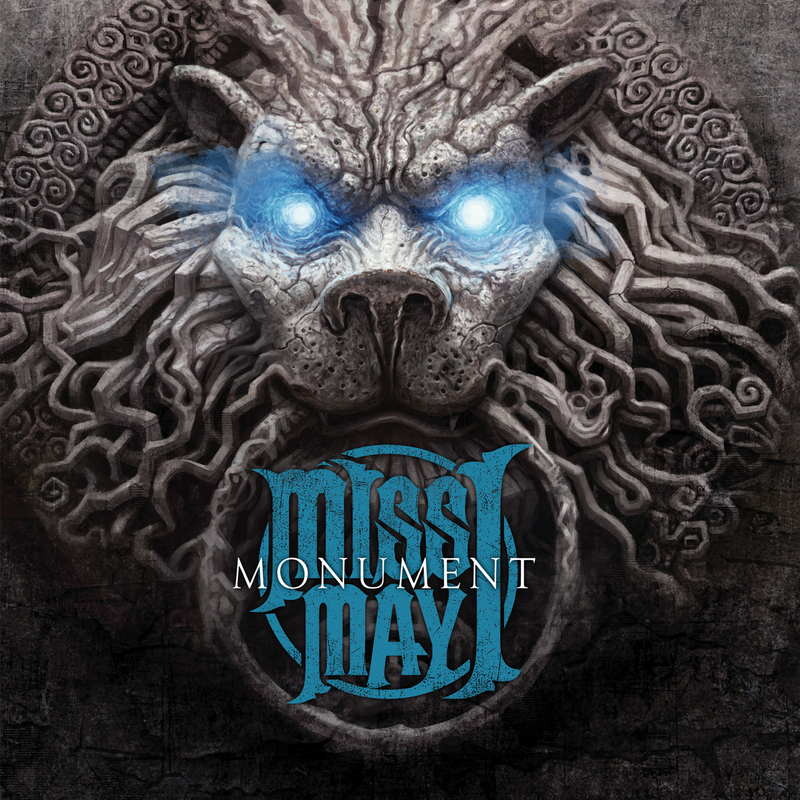 Hailing from Dayton, Ohio, Miss May I just announced the release date of their second full length album Monument and revealed the album cover. The new record will be out August 17th on Rise Records. To follow up on their progress in the studio, make sure to watch their studio reports.